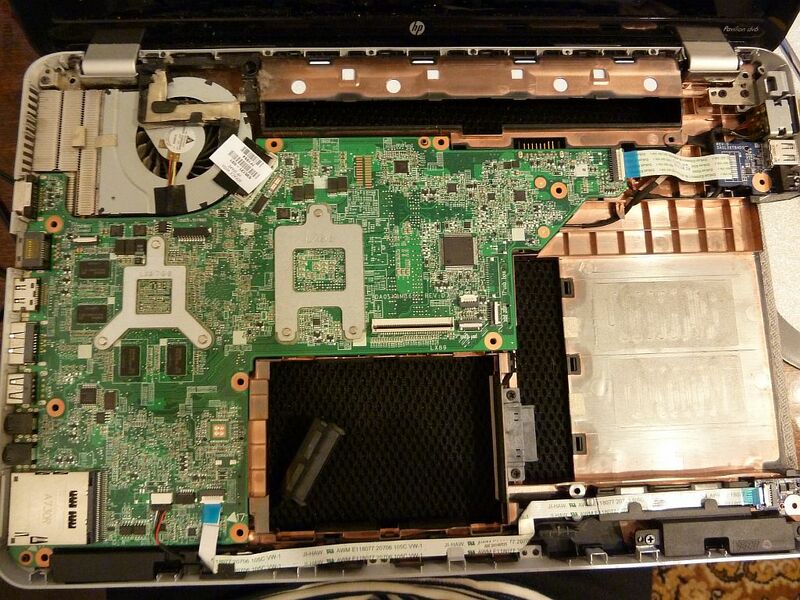 disassemble a laptop HP Probook), is disassembling very easy! As a constructor of Lego! transistors \ condensers \ etc.) 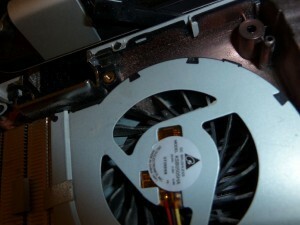 It is better to use compressed oxygenwhich is on sale in computer stores. detach the display -> Clean the fan from «contagion» — > Putting it all back. 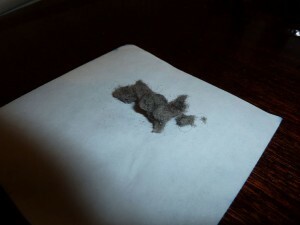 already… So please be careful and clean your laptops and computers! This is my first experience of video editing! 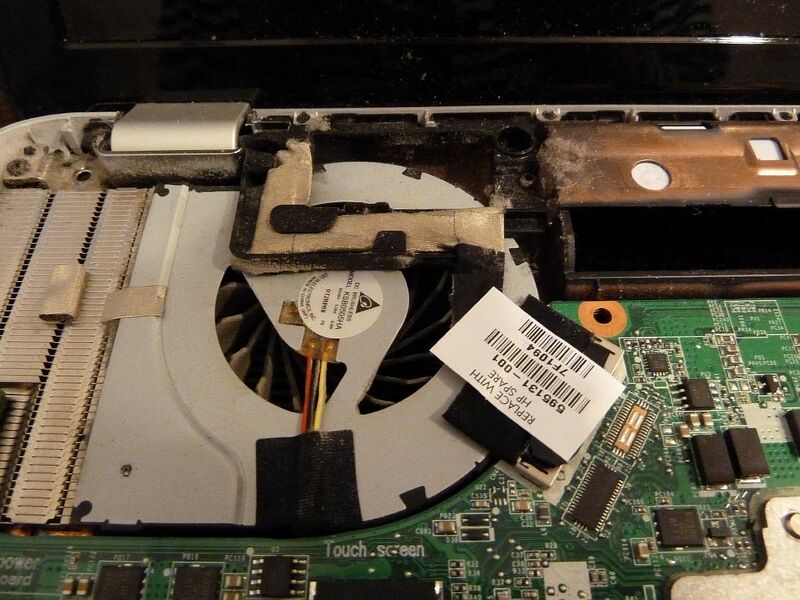 Released video article: How to change thermal paste on your laptop. Take a look! 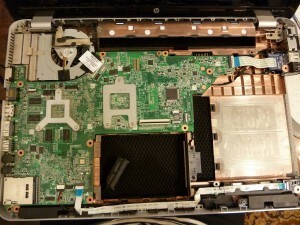 PS: Download the user manual of HP Pavilion dv6 Maintenance and Service Guide, a mirror (Yandex.Disk). This is a translation. Original article is here.